POWERSYNC® offers the latest energy storage and solar energy storage news that the industry has to offer. With more than three decades of experience in the energy storage industry, our executive team’s expertise and leadership helps guide our clients to make the right evidence based decisions for their businesses and projects. POWERSYNC® Energy Solutions is a U.S. based design and manufacturing company with a comprehensive line of energy products and services including energy storage systems and power components with OEM support and project funding. Through our network of distribution partners and integrators we work with OEM’s, end users, commercial, utility and government customers to design, manufacture and deliver the perfect innovative power solutions. Our mission is to lead the solar energy storage industry by understanding and tackling the issues that dominate the development of renewable, sustainable, and affordable energy products. 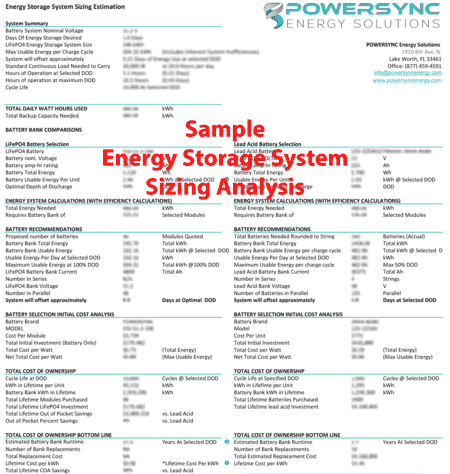 Energy Storage System – Demand Is Rising! Thanks to a range of innovative solar financing options, transitioning to a POWERSYNC Energy Storage System (ESS) as part of a solar energy storage project has never been more affordable for residential, commercial, and utility scale projects. 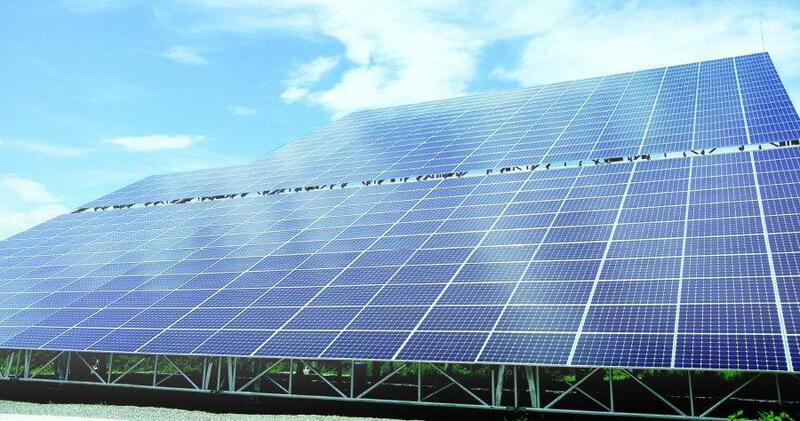 Maximizing your return on investment (ROI) for your photovoltaic project is crucial. With our financing partners we shop the best opportunities to ensure you have a financing solution that fits into your budget and makes sense for your home or business. By combining Federal, state, and local incentives with one of the financing structures offered by POWERSYNC, you can begin generating and storing clean energy from the sun and start reducing your energy costs immediately. The financing application process is simple and confidential. Find out more by visiting our solar energy storage financing page.